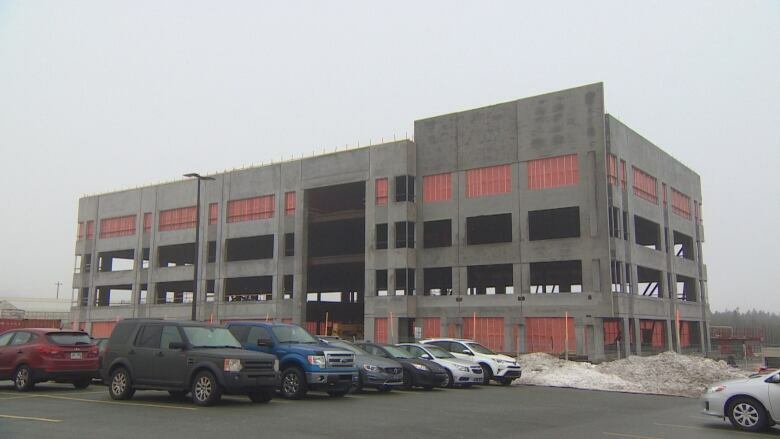 The vacancy rate for high-end office space in the downtown core has surged as big employers migrate to commercial areas off Kenmount Road and near St. John's International Airport. 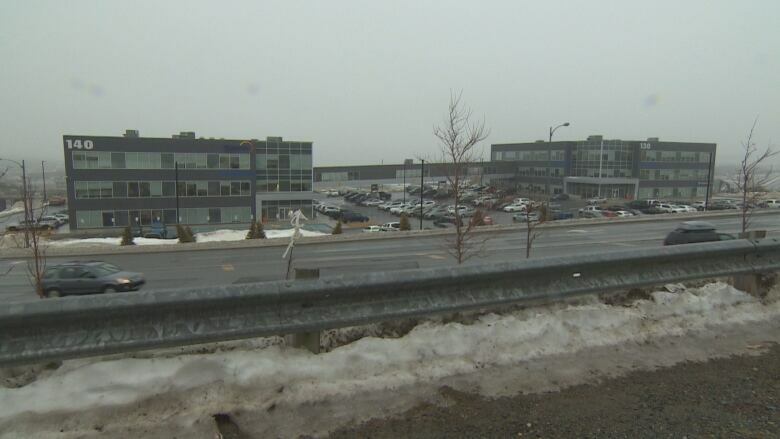 Records show more than a quarter of high-end office space in the downtown core is now vacant as big employers migrate to suburban commercial areas off Kenmount Road and near St. John's International Airport, leaving some large office towers practically empty. "I wouldn't rule out that some businesses will close," said Jonathan Galgay, executive director of the George Street Association, which represents 21 downtown bars and restaurants. "There's certainly been some chatter in the broader downtown business community that vacancy rates are having a negative impact on operations." And property owners are taking notice by lowering prices and offering other incentives, such as free rent for limited periods. 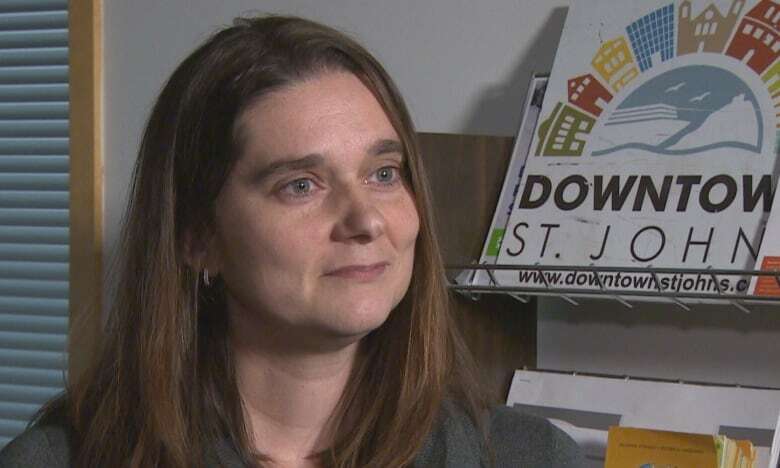 "We've seen about a $2- to $2.50-a-square-foot change between where they were on the previous year to where they're standing now," said Joanne Slaney, chair of Downtown St. John's, an advocacy group representing nearly 600 businesses. The gap between leasing rates in the downtown and elsewhere is also coming down, she added, with a difference of between $2 and $3 per square foot. "A lot of times when there's a request for proposals, landlords are coming with their best offer," said Slaney, who is a vice-president of Altus Group, a commercial real estate company. The best example of the exodus to date is Suncor, which operates the Terra Nova oil field. The company and its 300 employees vacated 60,000 square feet in the downtown and relocated recently to two office buildings on Kelsey Drive. The English School District also pulled out of the downtown two years ago, taking its 100-plus staff and emptying more than 23,000 square feet of space at Atlantic Place. But the biggest blow is yet to come. ExxonMobil Canada and Hibernia Management and Development Company occupies 95,000 square feet of space — roughly 70 per cent — at Cabot Place on New Gower Street, and is the workplace for some 400 employees. 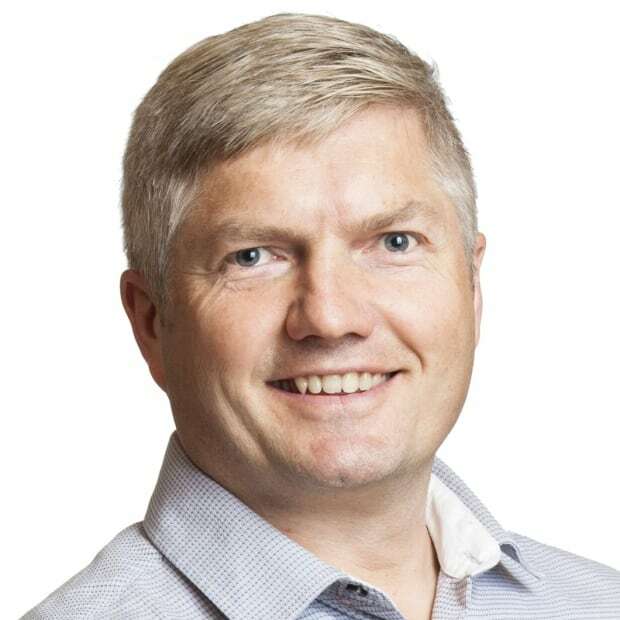 But the company behind Hibernia and Hebron will change its corporate address next year when it relocates to a new office building on Hebron Way, a bustling commercial hub near the airport. Just those three examples represent the loss of more than 800 well-paying jobs from the downtown, and a large customer base for nearby restaurants, bars and retail stores. 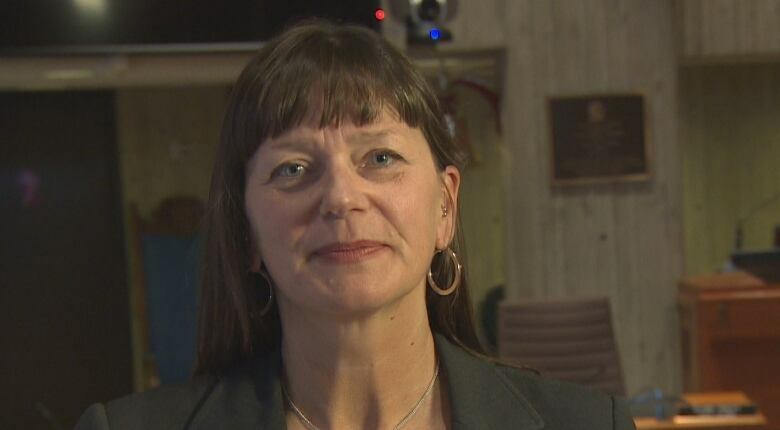 "It is a huge challenge," added Sheilagh O'Leary, deputy mayor and the city's lead on economic development. The historic downtown has long been an indicator of the city's economic well-being. In the 1990s, it was common to see quiet streets and empty buildings. But the oil boom that followed brought new life to the core, and contributed to the construction of two new office towers, several new hotels and a host of other new businesses. The cycle began to reverse after oil prices collapsed in 2014, however, and now companies like Suncor and ExxonMobil are showing a preference to stand-alone buildings outside the downtown, where parking concerns — either real or imagined — can be a deterrent, and open floor plans can be incorporated into the designs. So it's a loss for one area of the city, but big gains for others — but when the losing area is the downtown, it usually gets more attention. And politicians are quick to balance their reactions. "I'm not denying we're in a difficult situation right now and the challenges that are there. 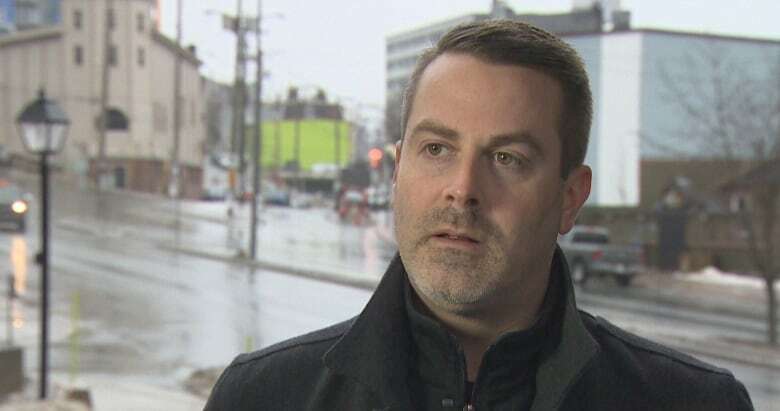 But I am party to a lot of different discussions with developers that are on the heels, that are coming in the downtown core themselves, and I'm very hopeful for the future," said O'Leary. According to a December report by Halifax-based real estate consultants Turner Drake & Partners, the vacancy rate for downtown office space has grown to nearly 28 per cent, a year-over-year increase of more than six percentage points. Experts say a healthy market should have a vacancy of between 10 and 15 per cent. The extreme example is the expanded and renovated 235 Water, the tower formerly known as Scotia Centre. As of last month there was more than 140,000 square feet of vacant space, roughly 65 per cent of the entire building. Half of the Fortis Building at 139 Water St. is empty, and roughly one-third of Fortis Place on Springdale Street is available for leasing. At Atlantic Place, nearly a quarter — 80,000 square feet — of the massive building is vacant. 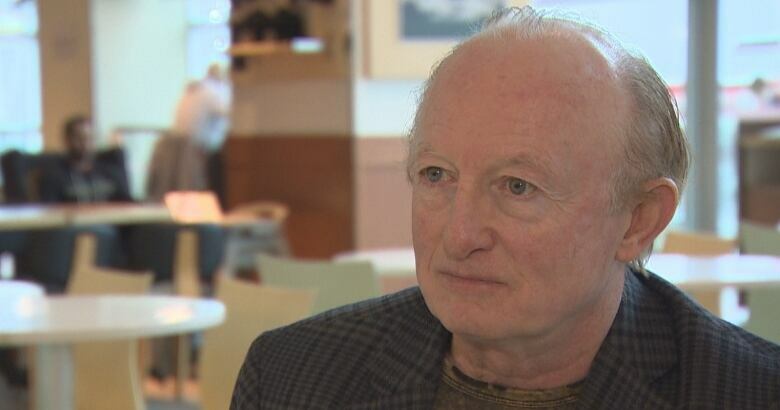 "It should be a big concern," said Charlie Oliver, owner of property management firm Martek Morgan-Finch, with 37 years of experience in the downtown real estate market. "We've gone through five years of an exodus. Very biblical." But like O'Leary, Oliver also sees a silver lining. He says Halifax endured the same type of downturn a decade ago, and responded by encouraging the development of apartments and condominiums. He says St. John's should follow that model, and entice families into the downtown. "[We need to] change the availability of real estate, and how it is used," said Oliver, who is hoping to lead that transformation. He is involved with an 88-unit apartment complex, called Star of the Sea, that was announced this month, joining with another complex called MIX that is offering 71 apartments. "It's the start of the regentrification, the rebuilding of downtown," says Oliver. Meanwhile, Jonathan Galgay says the city should go further and consider tax breaks for downtown businesses, and carefully consider every development permit that adds to the the urban sprawl phenomenon. "We see brand new office towers in the city's downtown which are empty, and that's really concerning," says Galgay.